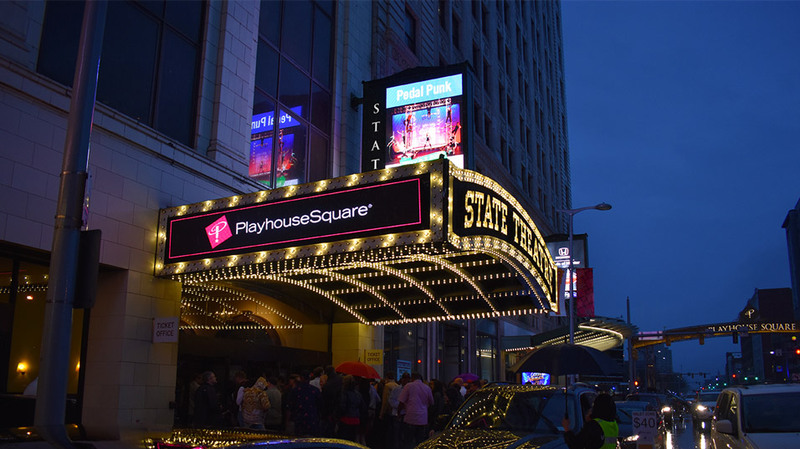 Drawing in more than a million visitors annually, Playhouse Square, Cleveland’s popular, not-for-profit performing arts center, is the second largest theater district in the United States after New York City’s Times Square. 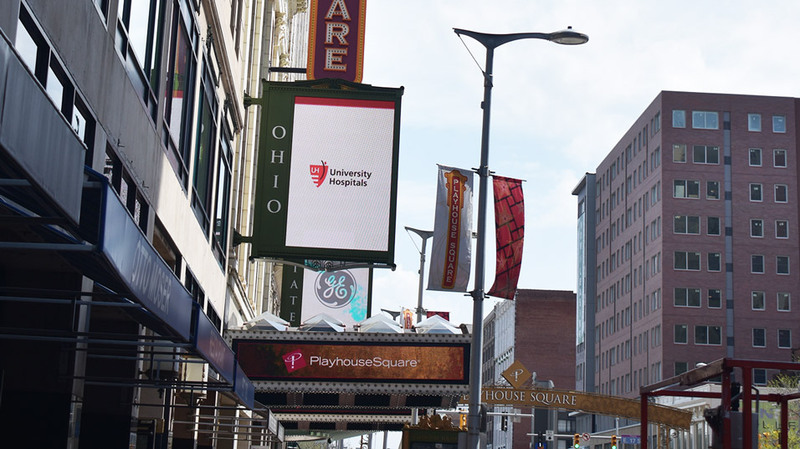 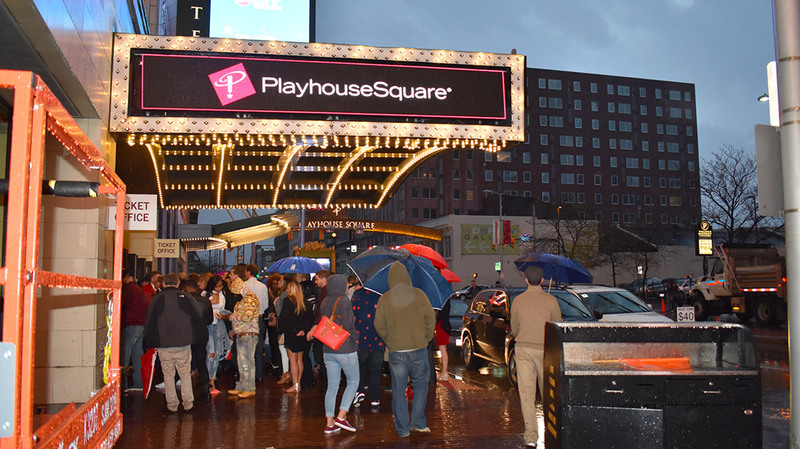 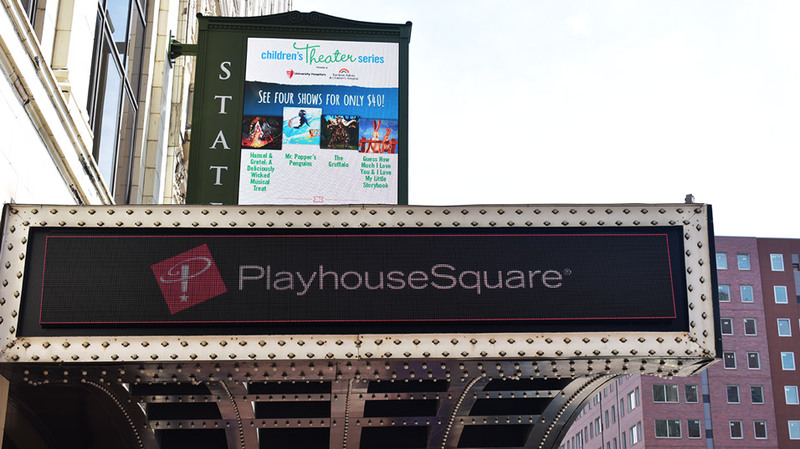 Playhouse Square includes six LED displays positioned at the exterior entrances of three adjacent historic theaters—Ohio Theatre, State Theatre, and Hanna Theatre. 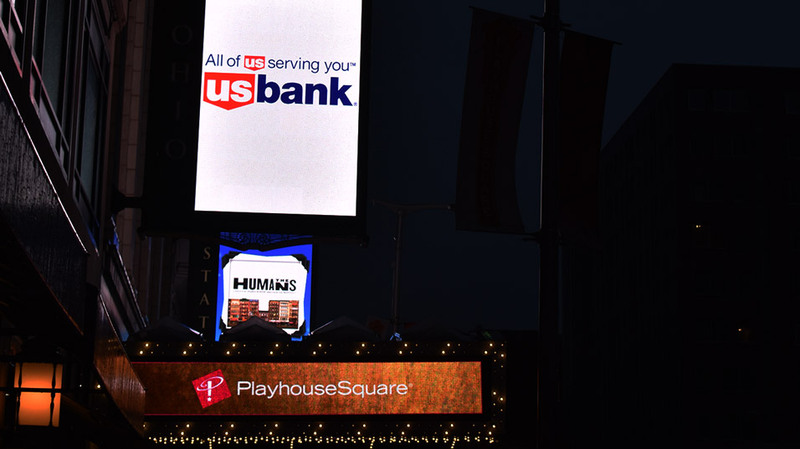 Ranging in sizes of 6.5 to 16.5 feet long by 2.5 feet tall, with a pixel pitch of 12 mm, the displays contain a combined total of more than 80,000 pixels. 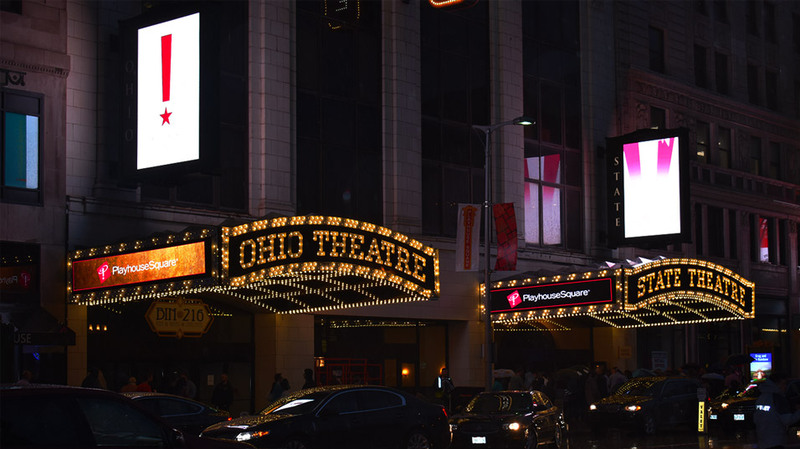 Each display is attached to the sides of marquees that are cantilevered from the buildings’ exteriors and will be used to showcase upcoming releases, show times and other information.